It’s that time to sell, your house. 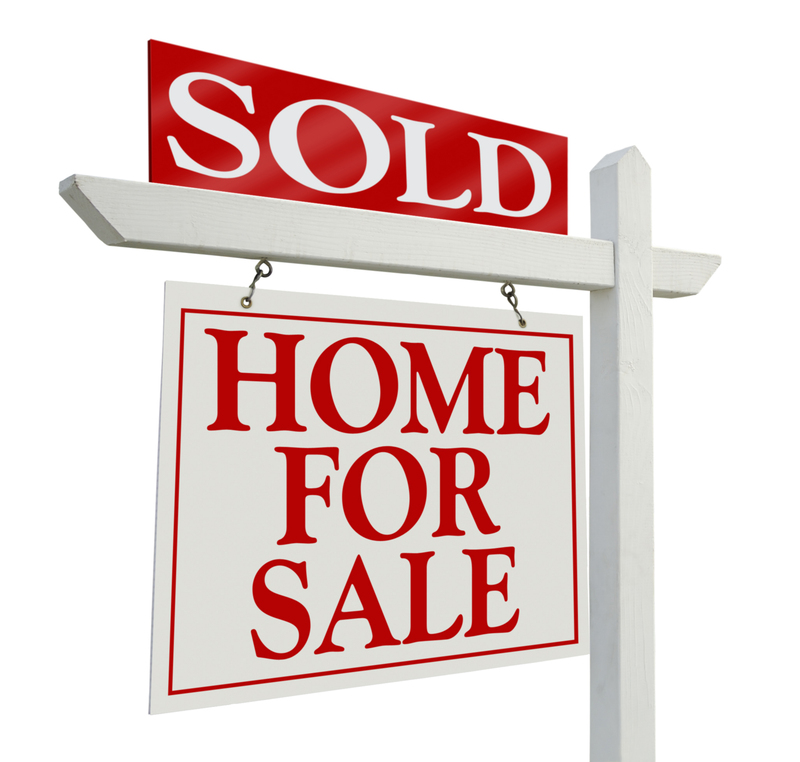 You get a interested buyer and they love the house. They put an offer in on your house and you accept! Now what? The buyers have a Home Inspection. This is probably the most stressful part of selling a home. 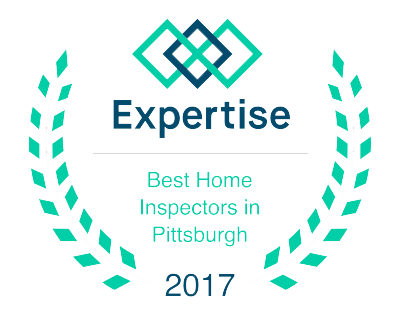 As a Home Inspector in Pittsburgh, PA, we go through the house checking for any defects whether a Minor Issue, Maintenance Issue, Major Issue or a Safety Issue. 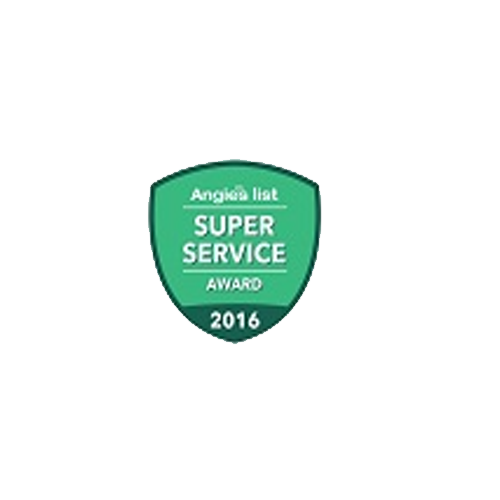 The ideal home inspection for all parties, home inspector included is to find as little issues as possible. 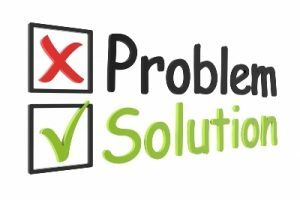 Here are some but not limited to common issues that are found in any home whether a fixer upper or a multi-million dollar home. Missing smoke/ carbon monoxide detectors. Caulking around windows and doors. 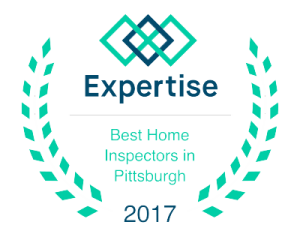 Here are some things in your control that you can do to help the home inspection go as smooth as possible. Remove unnecessary clutter. Clear access to HVAC, Plumbing and Electrical. Change burnt out light bulbs. Change batteries in Smoke/ Carbon Monoxide detectors. Supply a list of things that have been repaired. Plan to be away for at least three hours. Make your Empty House/ Listing Look Lived-in. 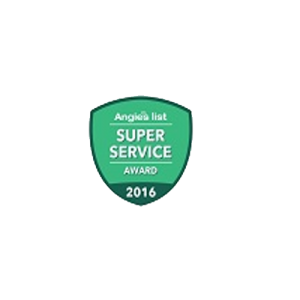 Thank you for talking about the importance of cleaning your home when having an inspection. 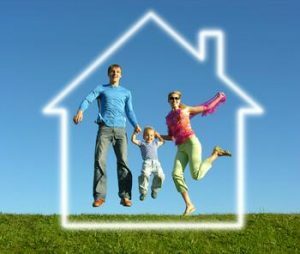 It makes sense that doing this can help you get a good result and be able to put your house on the market at a good price. I would want to make sure I do my research and know what to do and who to call to get the job done right.